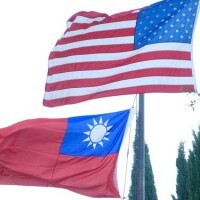 TAIPEI (Taiwan News) – On Thursday evening, Aug. 23 the White House released a statement condemning El Salvador’s decision to sever diplomatic ties with Taiwan and establish relations with China. In what may be a signal that the United States will begin taking a tougher position on the economic coercion and subversive tactics of the Chinese Communist Party, the White House declared that the U.S. maintains its opposition to China’s destabilization of the cross-strait relationship, and its political interference in the Western Hemisphere. 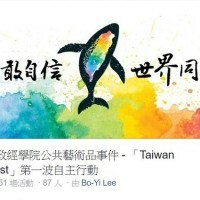 Taiwan preemptively severed ties with El Salvador on Aug. 21, the day after Taiwanese President Tsai Ing-wen returned from a diplomatic visit to Belize and Paraguay, with stop overs in Los Angeles and Houston. 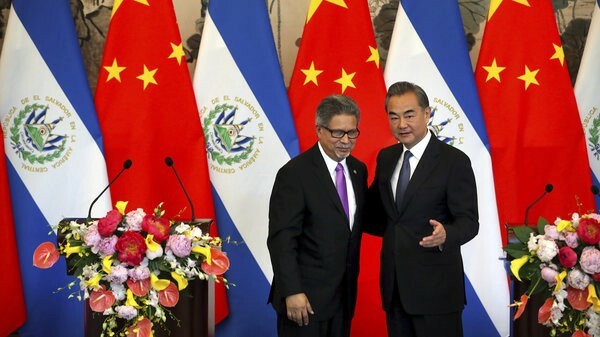 There is speculation that a port enhancement project, which was part of El Salvador’s reported deal with Beijing to establish diplomatic ties, may include an agreement for a Chinese military base in the Central American country, which would be a major concern for the United States. “This is a decision that affects not just El Salvador, but also the economic health and security of the entire America’s region,” read the White House statement. Following the abrupt decision by El Salvador’s government, Sen. Marco Rubio declared that the U.S. should no longer provide foreign aid to a country which is hostile to the U.S. He has reportedly begun drafting legislation that could seriously harm the economic infrastructure of the country. 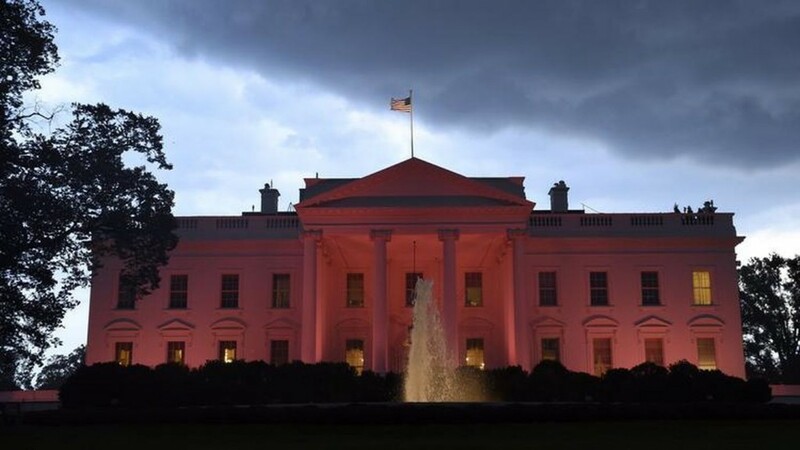 In the days following the break, the appointed U.S. Ambassadors to neighboring Honduras and Nicaragua, said that they would encourage the Central American nations to maintain their ties with Taiwan. 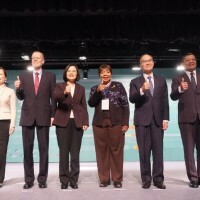 They said they recognized that if those nations establish ties with China, they will harm their relations with the U.S. 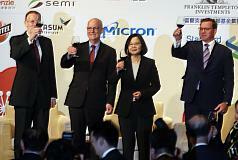 The next day envoys from Nicaragua and Honduras in Taipei both re-affirmed their ties with Taiwan. The White House clearly recognizes that Chinese subversion of Taiwan’s diplomatic allies, and Beijing’s tactics of economic coercion have far wider implications that the Indo-Pacific. Moving forward, the U.S. is unlikely to passively accept Chinese attempts to establish undue political influence in Central America. El Salvador will have presidential elections in February 2019, so there is reason for optimism that the newly established diplomatic ties with China may be challenged under a new government. Despite the loss of another diplomatic ally for Taiwan, the stern and accusatory denunciation of the move by Washington, which is unprecedented, may signal a more pro-active policy of the U.S. to assist in protecting the international status and sovereignty of Taiwan.